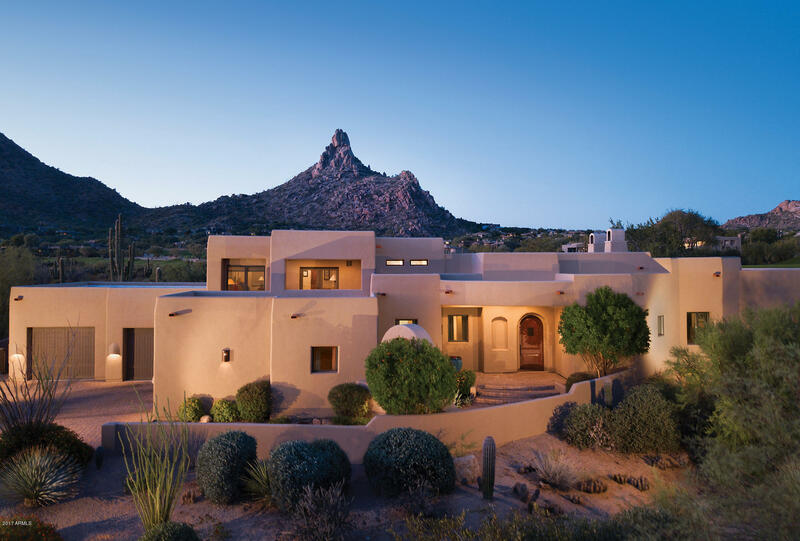 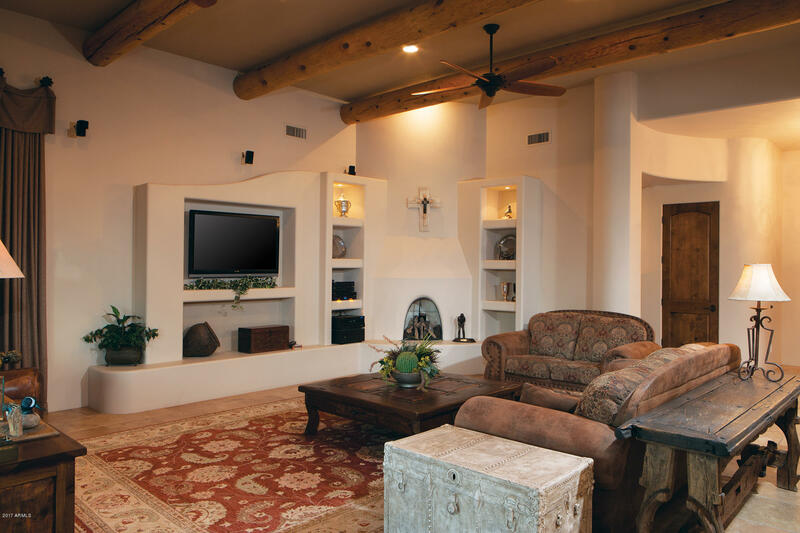 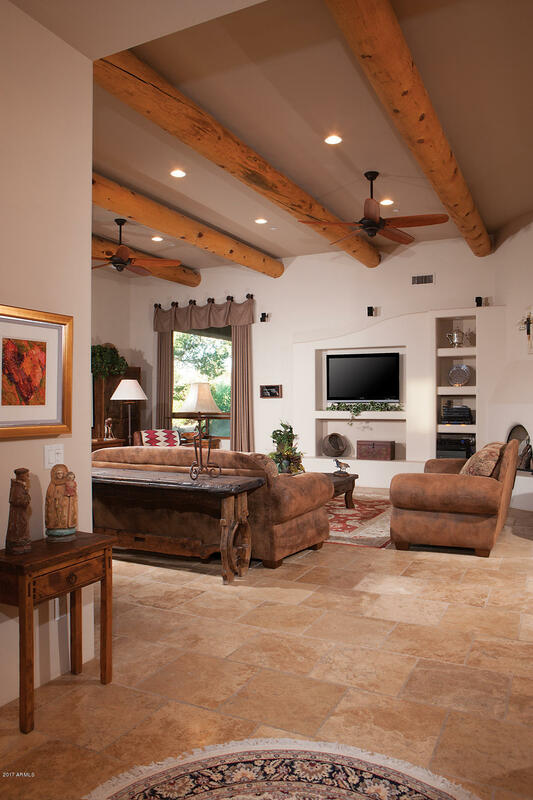 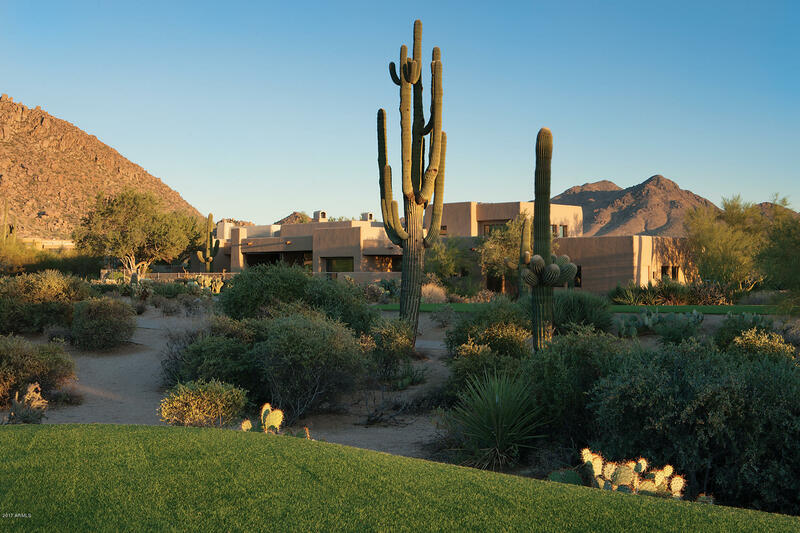 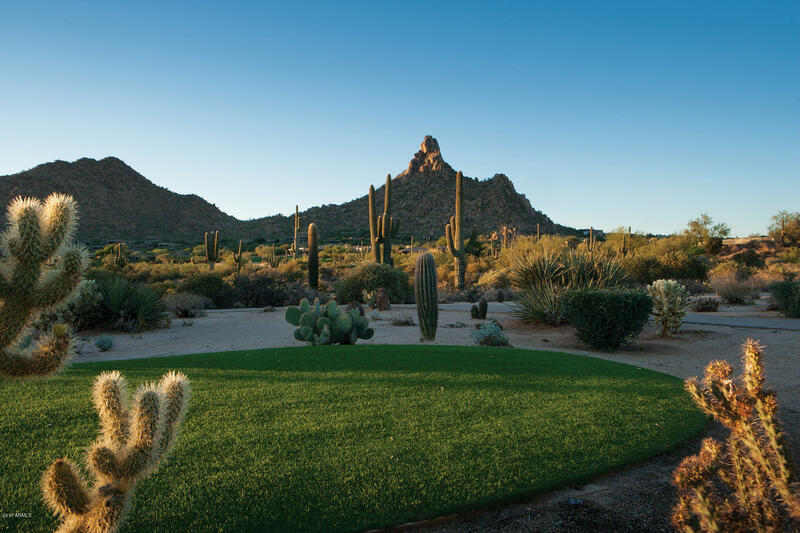 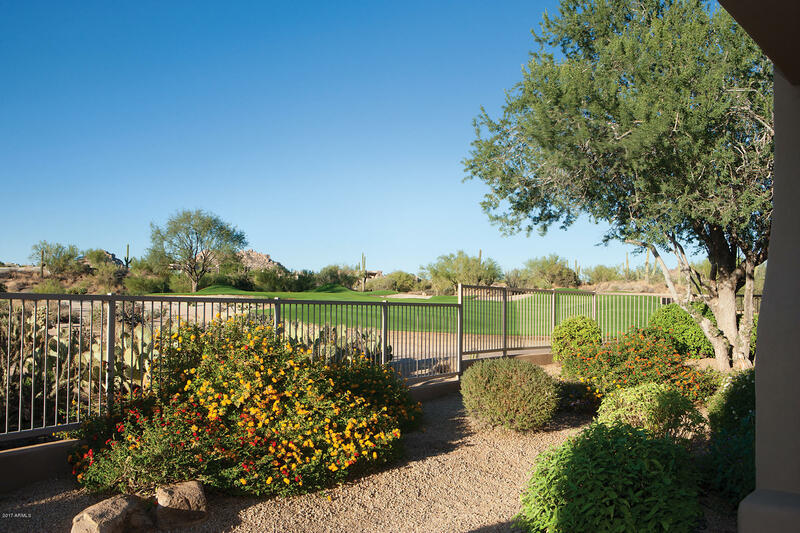 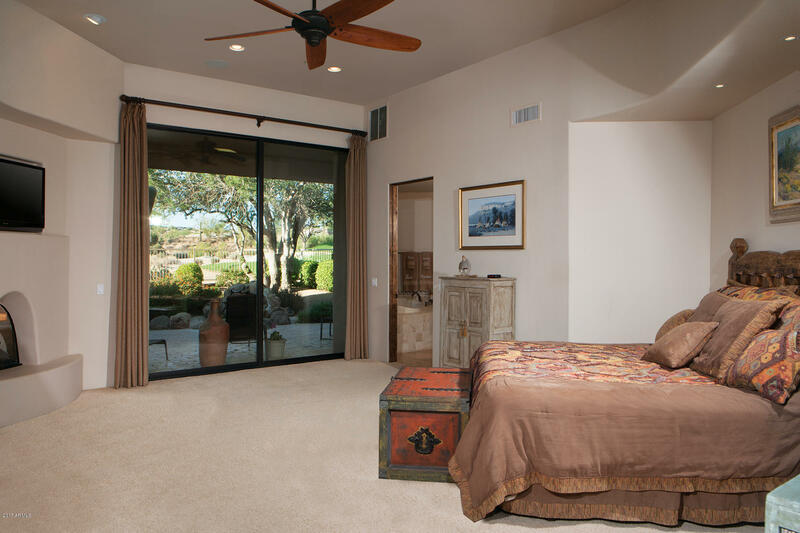 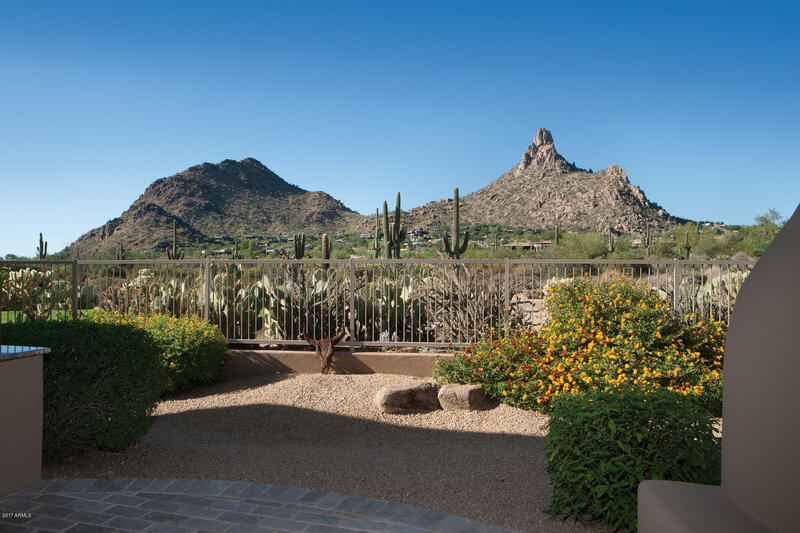 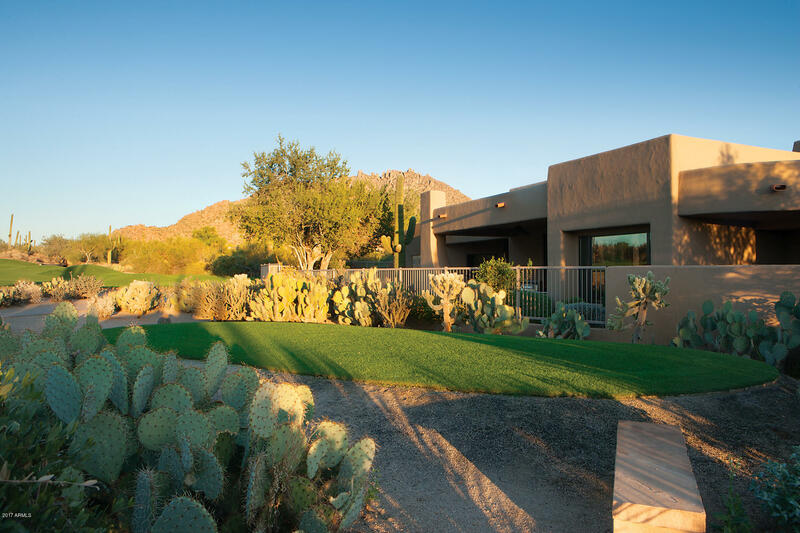 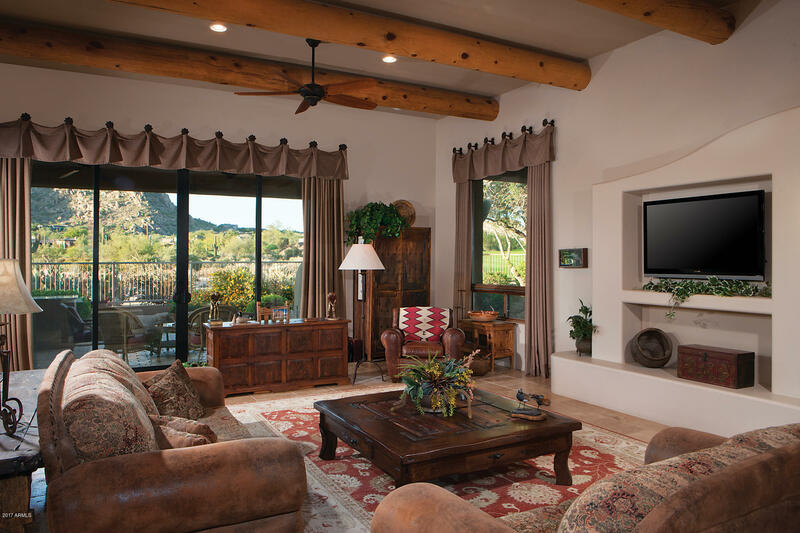 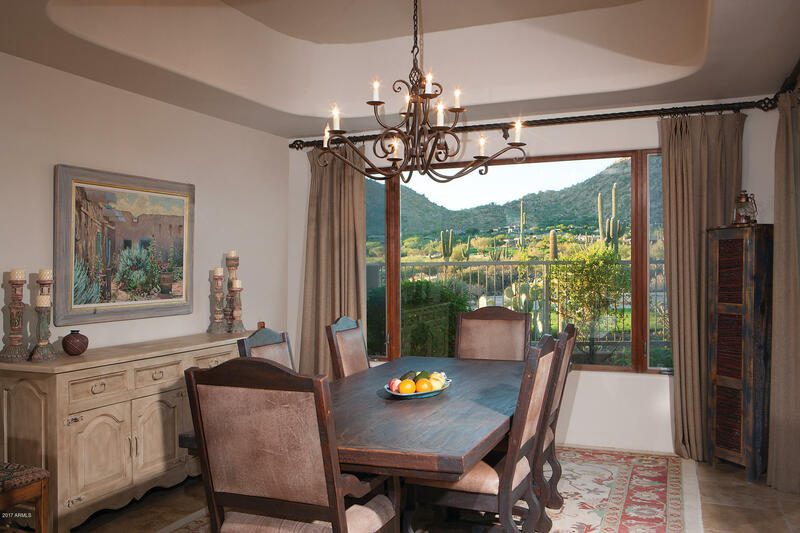 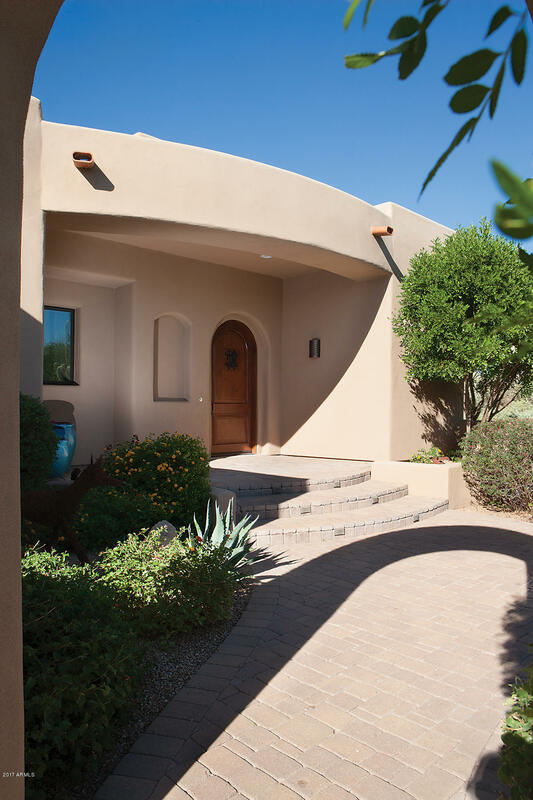 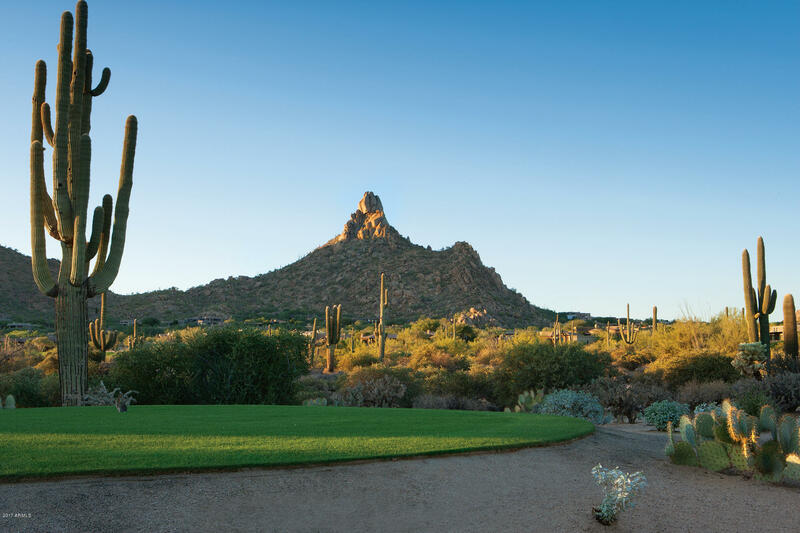 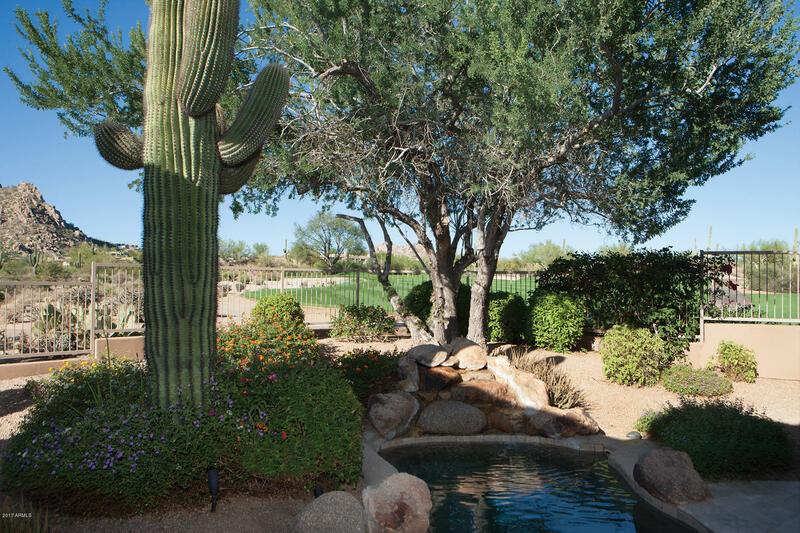 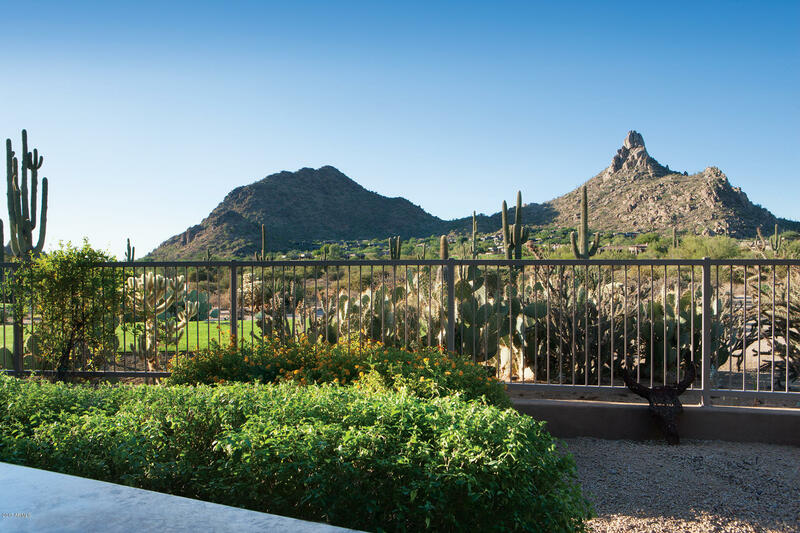 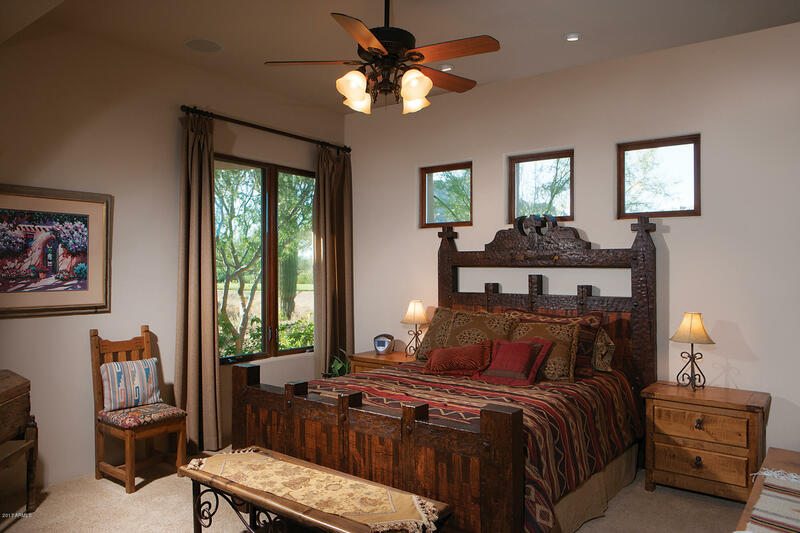 The VIEW from this home is one of the best in all of Desert Highlands looking over the 12th hole of the Jack Nicklaus signature golf course and a magnificent view of Pinnacle Peak with acres of beautiful Sonoran Desert between. 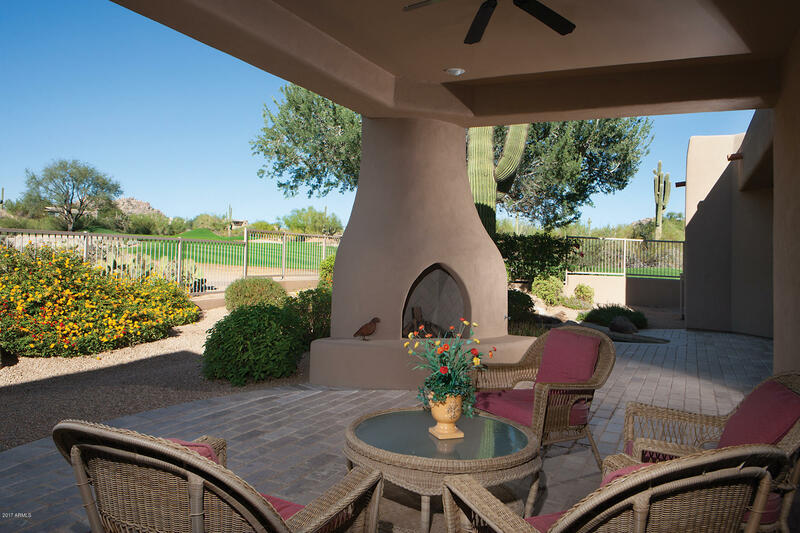 All these gorgeous views are yours every from the open the spacious great room with fireplace and vega ceilings and the adjoining kitchen and dining area. 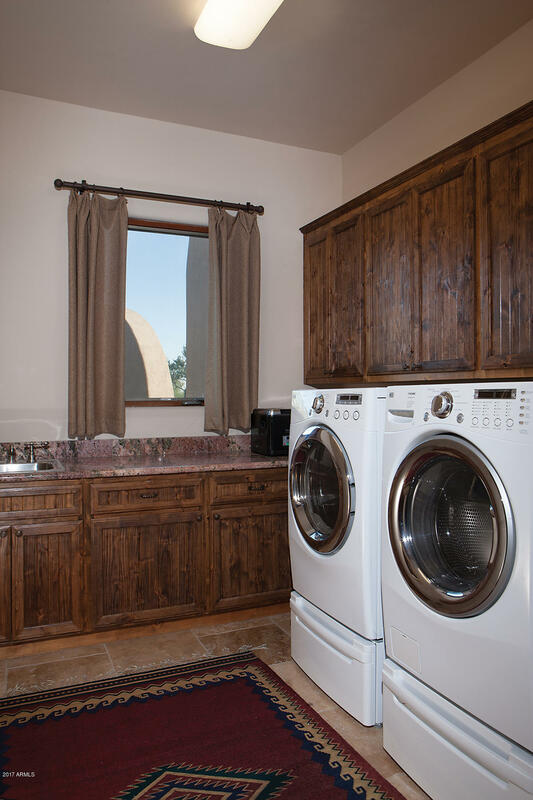 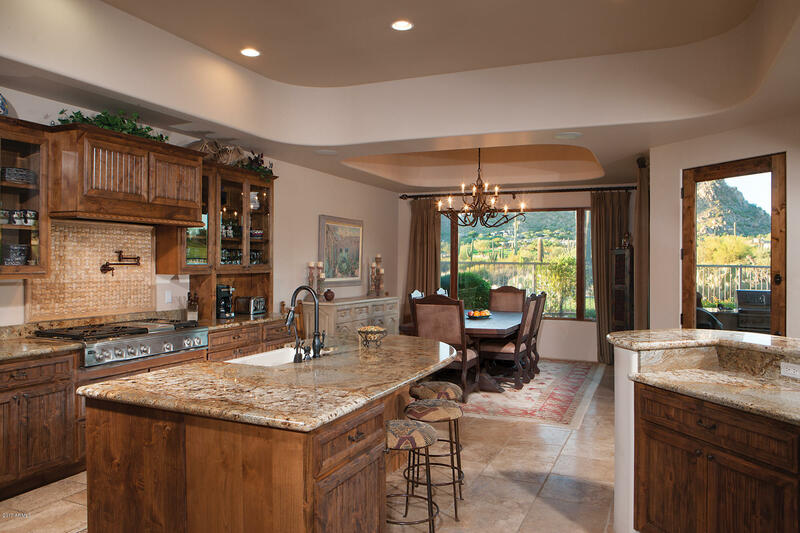 The gourmet kitchen has top of the line appliances, perfect for entertaining and open to the great room. 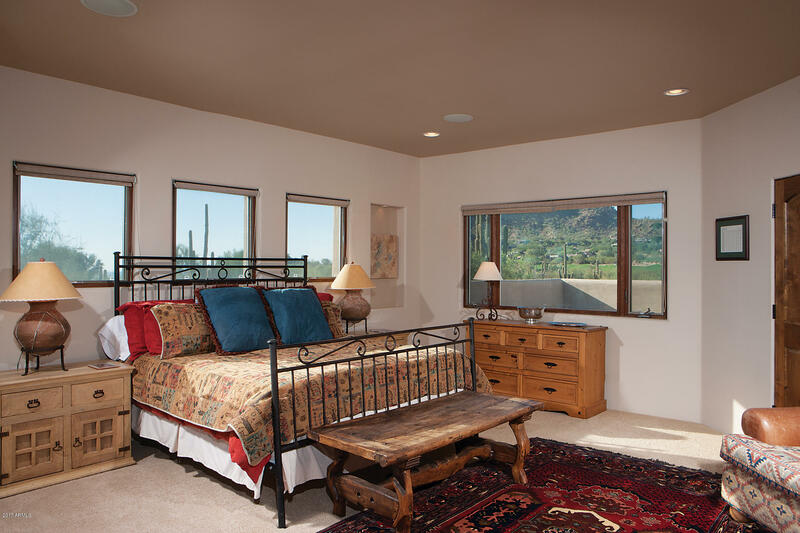 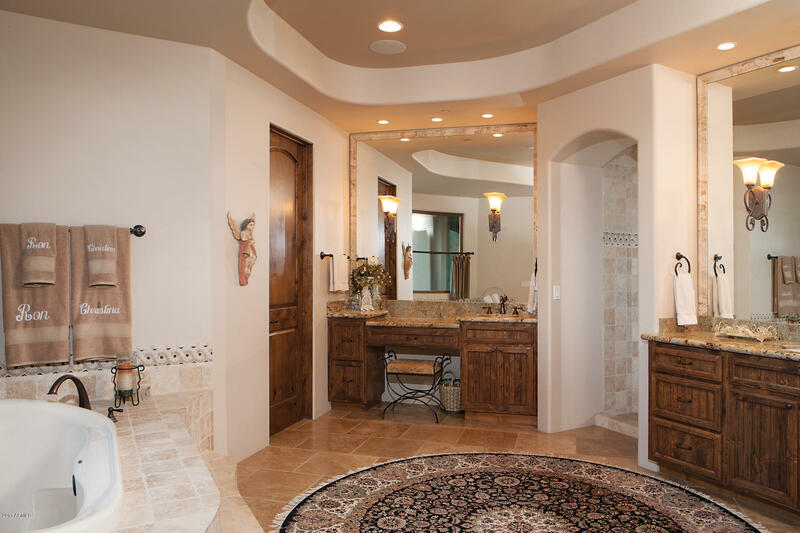 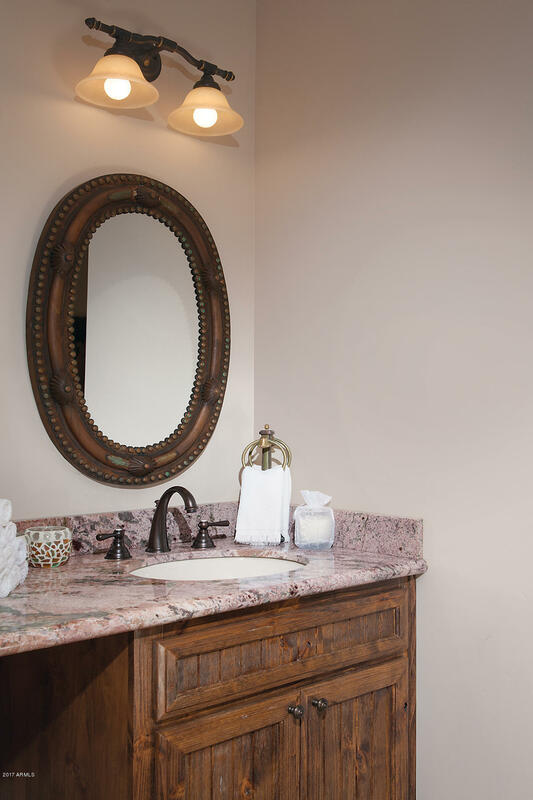 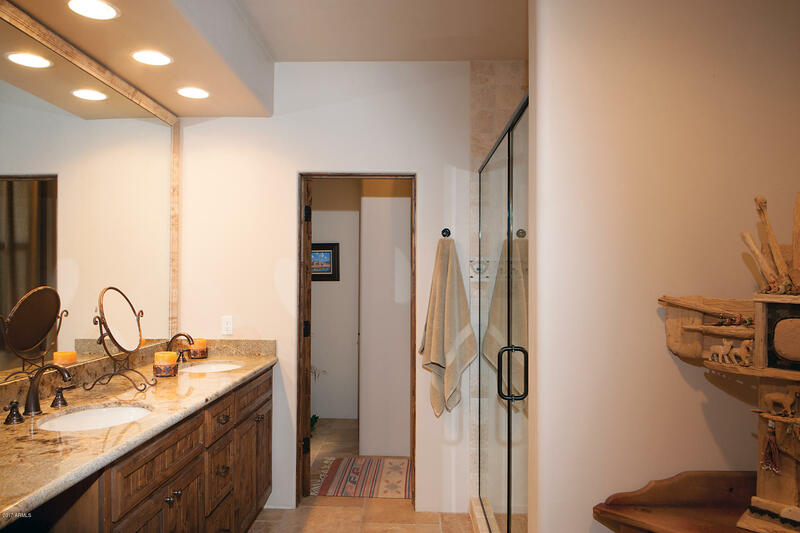 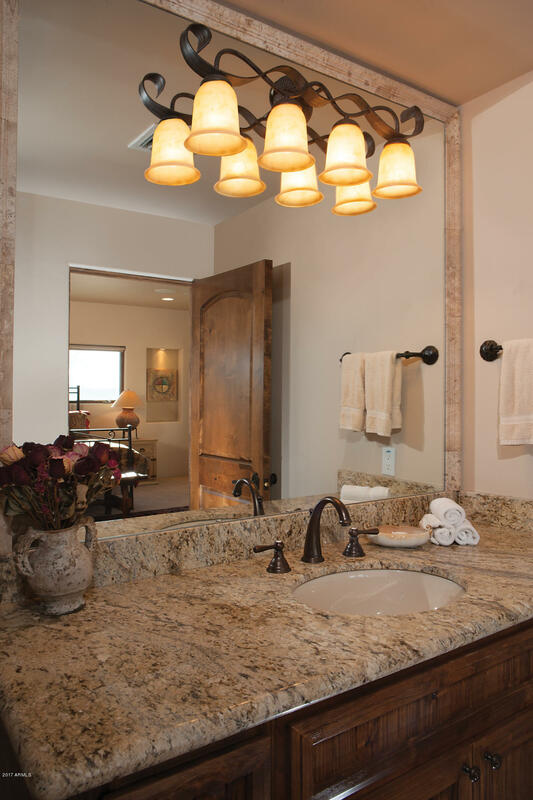 The same spectacular views are seen from the elegant master suite with fireplace, his and her closets and luxurious bath. 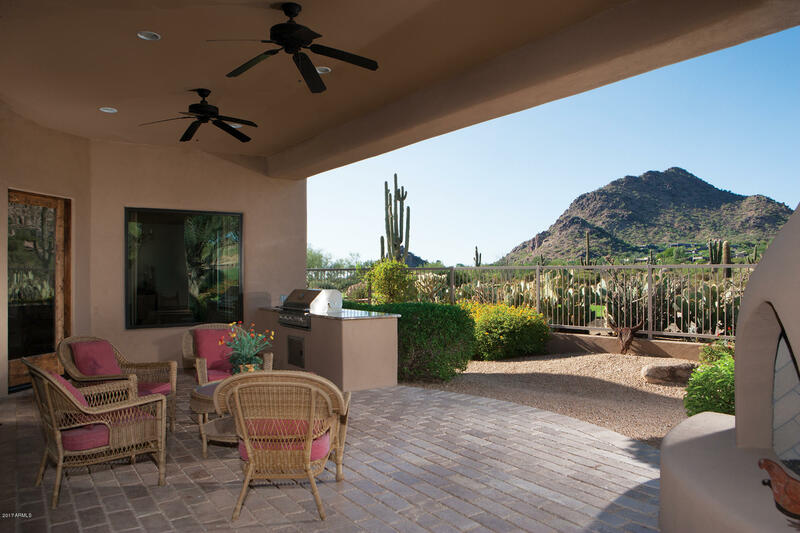 The 300 feet wide backyard includes an expansive covered patio to take in the views with gas fireplace, built-in BBQ and large spa. 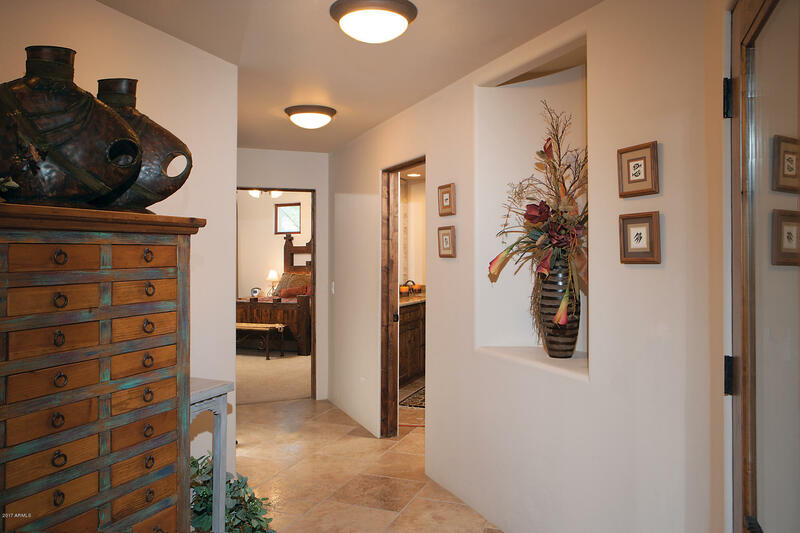 There's also 2 guest bedrooms and a nice craft room. 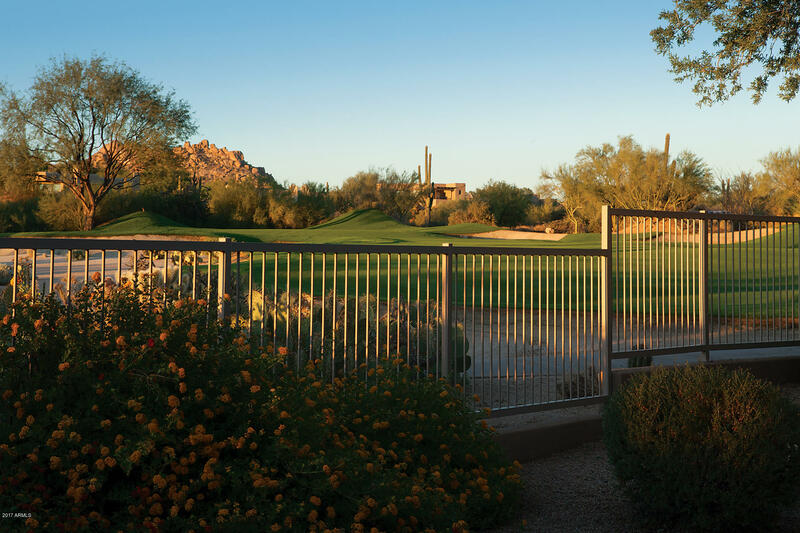 All..
Fron Pima go East on Happy Valley 1.2 miles to Golf Club Dr north through Guard House to Desert Highlands Drive, East to Sweet Acacia, North to Primrose Circle to unti 611.